Assistant Minister for Health and Medical Services, Veena Bhatnagar bid farewell to the Friends of Fiji Medical team from New Zealand that had been providing free medical treatment to the people of Labasa. The medical team, made up of former Fijian residents now living in New Zealand, attended to 25 laparoscopic and other surgical cases with a 100 per cent success rate. The team provided services at the Labasa Hospital from July 11-12 last week. 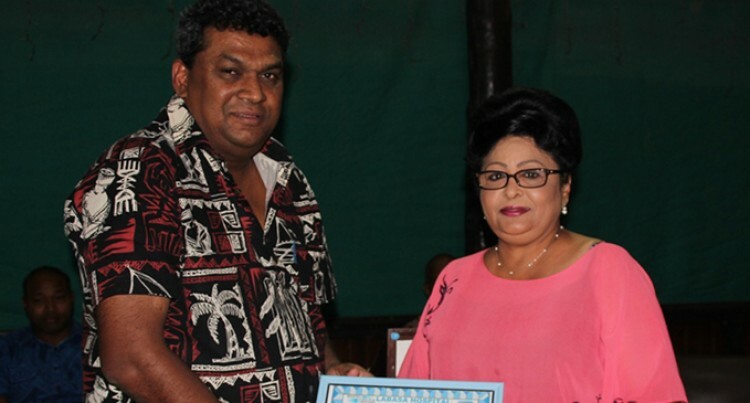 Ms Bhatnagar, while speaking at the farewell dinner for the medical team in Labasa, acknowledged the team’s great effort in helping to support Fijians. “I am extremely delighted for your contribution towards the medical needs of our people and I thank you on behalf of the Health Ministry for working in partnership as we will always welcome and support such initiatives,” Ms Bhatnager said. Team leader Shiu Kumar said they were always ready to provide much-needed treatment to the people of Labasa and hoped to return in future to render similar services.